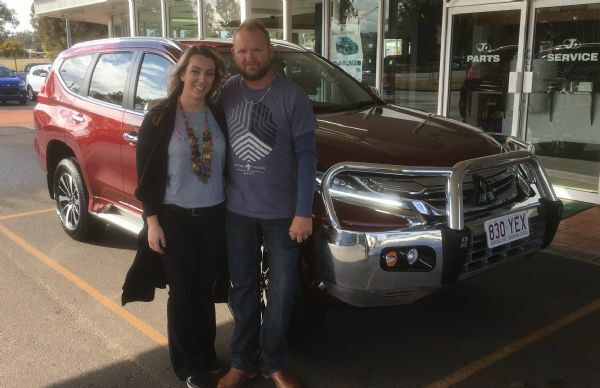 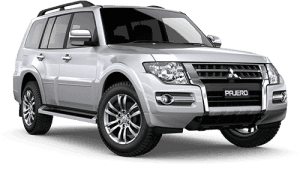 28/04/2016 - Congratulations Glen & Janelle Andrews on taking home your brand new Pajero ! 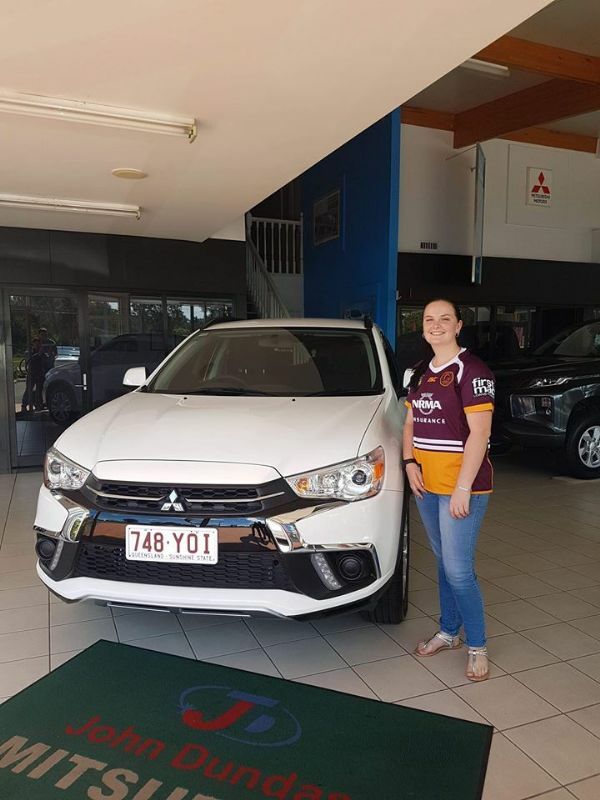 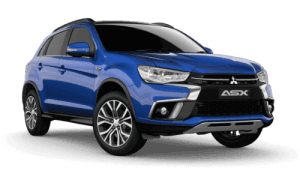 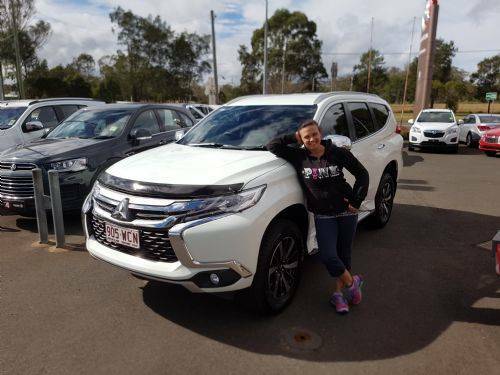 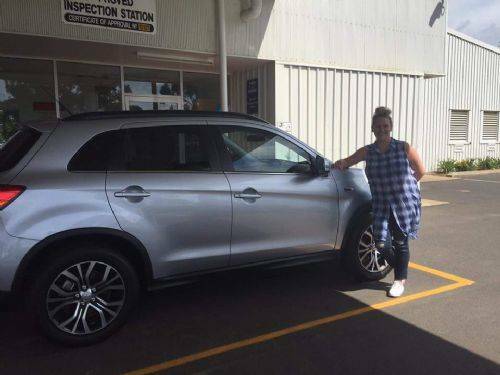 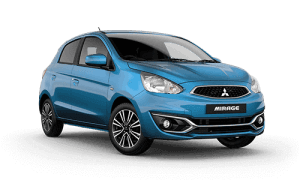 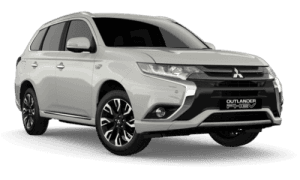 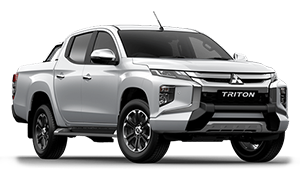 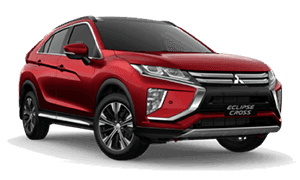 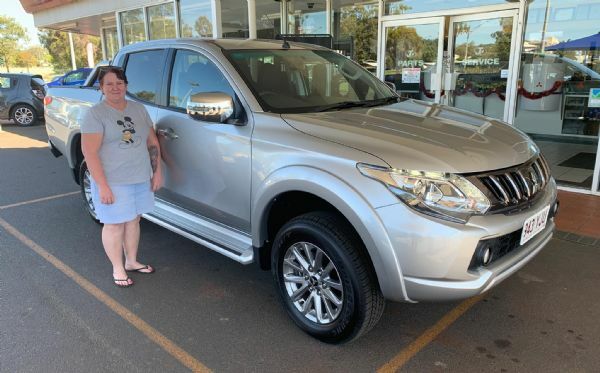 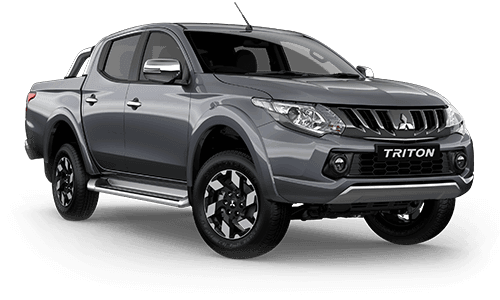 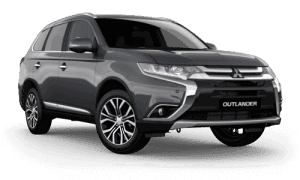 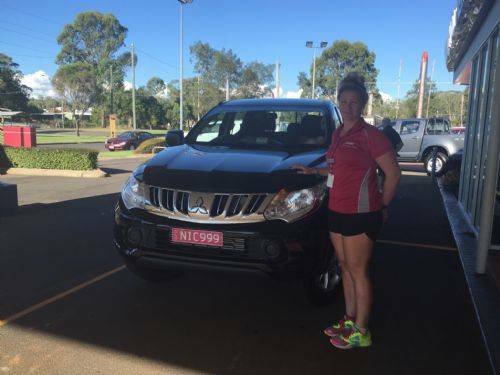 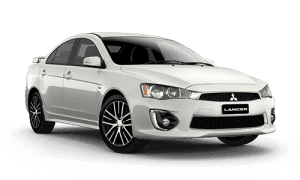 12/04/2016 - Congartulations Jacinta Eussen on taking home your stunning new ASX ! 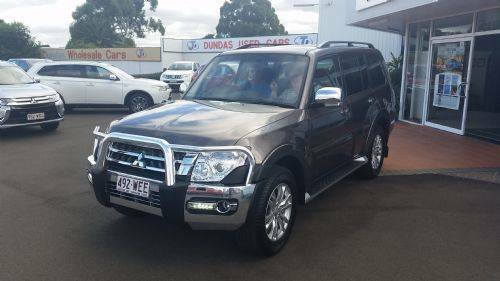 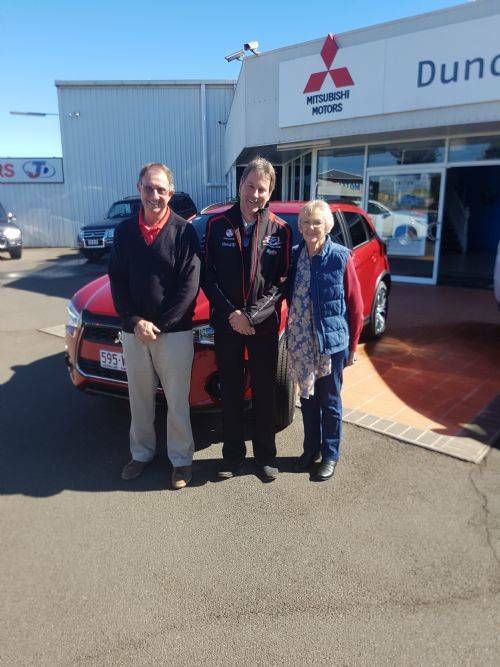 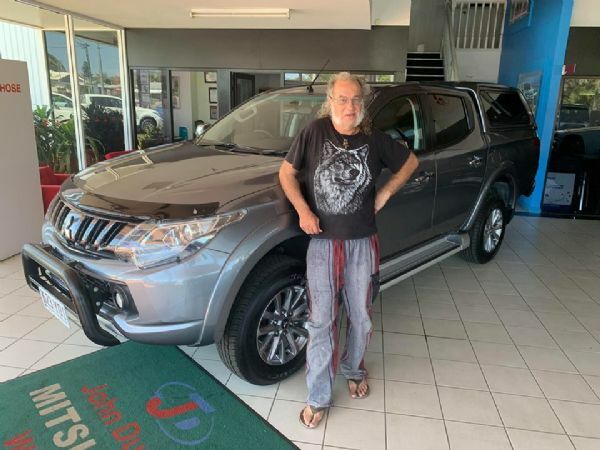 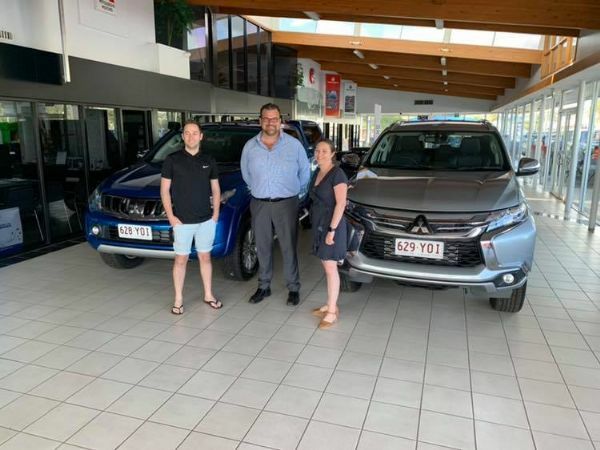 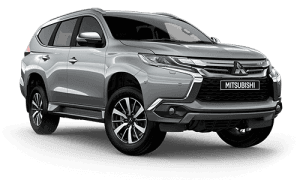 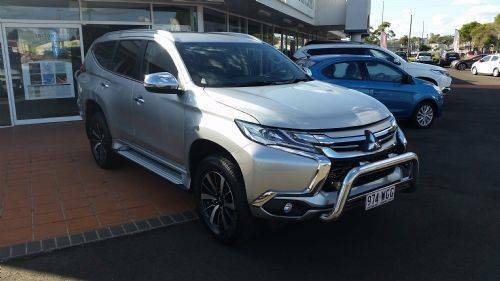 12/04/2016 - Congratulations to Phil Ley on picking up your new Pajero Sport!